Have YOU been tagged in pictures that made your workmates hum on this behind your back after the weekend? 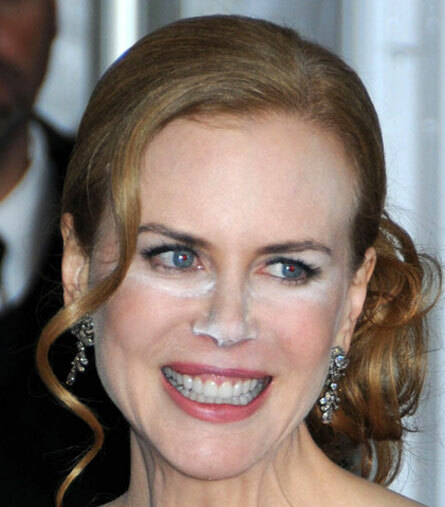 Have you seen pictures of celebrities that looks like their makeup artist hates them? 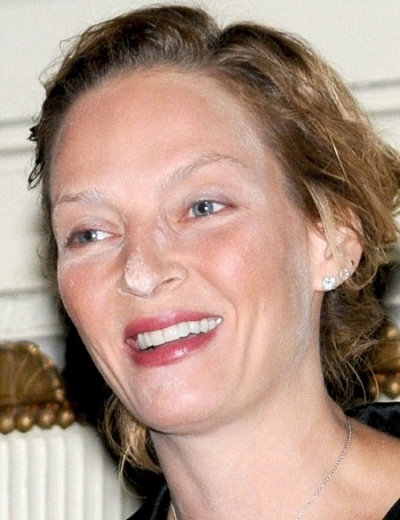 It´s often called High Definition Powder. These are based on silica powder,and they are popular when filming in HD. But DO NOT ever use them when you(or client) are about to be photographed! These silica powders looks natural in daylight(applied thinly) and on film,but on photos with flash they will give a much unwanted "cokerface" effect if not applied extremely thin AND checked with a flash camera. 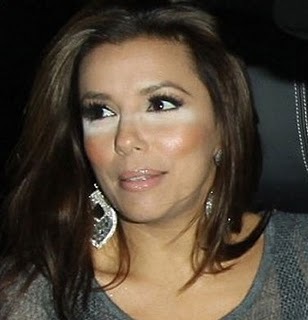 Goss explains this very throughly and demonstrates here...so if your loose powder has a name that includes "high def" like "E.L.F HD Studio High Definition Powder" or "Makeup Forever Microfinish HD Powder"-BEWARE. If you still feel brave,my own favorite is the Coastal Scents Silica Spheres.